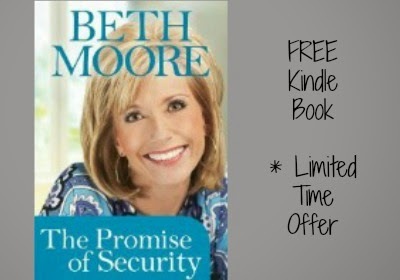 Drawn from passages and Scriptures Beth Moore brings to light in her New York Times best-selling book, So Long, Insecurity , this 64-page booklet will prompt women to find their soul-deep security in God. Divided topically by common insecurities women face, The Promise of Security provides a portable boost of hope and confidence that will encourage women to continue on in their quest for soul-deep security. Impacting Relationships in 90 Seconds!